So how do you show up? While I always was involved in my community in some way, it wasn’t until about 25 years ago that I really personally reached out and became personally involved. That means finding the time as well as the money to make a difference in the lives of others. 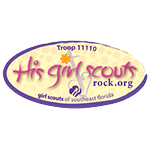 Today investing in others means working with a Girl Scout Troop I started His Girl Scouts Rock– they are amazing girls ranging in ages from 5 to 16. Girl Scouts are designed to grow community leaders – what that means is identifying a problem and finding the solutions. One of the cool things about our Troop is teaching the girls self-confidence and goal setting. This translates BIG when it comes to our Cookie Sales. 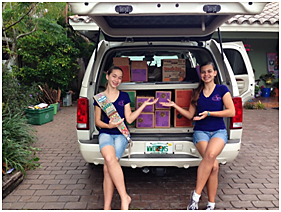 Our Troop sold over 20,000 boxes of Girl Scout Cookies last year and over 1,200 boxes were donated to the ‘Cookies for the Military Program’ our Troop being the single largest contributor! This is a little piece of Home for the men and women overseas. 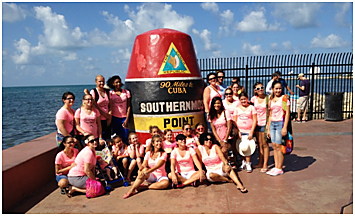 Not only did our girls sell 20,000 boxes of cookies, but they voted to donated 5 cents from every box sold to 4KIDs of South Florida – this translated to more than $1,000 – we added to this with our support of BIG Cardio – which we raised another $1,000 + in support this very important charity which serves foster children. From our smallest 5 year old Daisy to our oldest Girl Scout – Ambassador – I am truly proud of all of our girls. It is truly rewarding to see the growth in each of our girls and how they have identified key projects to serve our community. Another organization I love iswww.4Kids.orgKids, and foster kids (our innocent, forgotten children), deserve our blessings – need I say more. footwear and any necessary surgery.Last year’s event in Mizner Park was a huge success, raising over $175,000.There are many ways to get involved – many of them hands on with the kids in various countries. For almost 30 years now I have served families in need at Christmas time.It now extends to my children – for me, it was important to show them how blessed we were and that we should share with others. I now call this project www.TheSecretSantaProject.org where we identify families who may be down on there luck for a season and provide them with toys for their children and gently used clothing and gift cards. 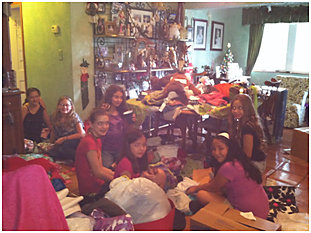 The project has grown to include my Girl Scout Troop. 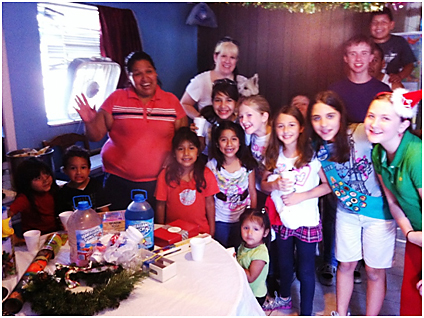 And, I host an Annual Holiday Party to serve our families. We identify the families a number of ways – either through elementary school guidance counselors or through Calvary Chapel Fort Lauderdale Youth Pastors. We personalize the gifts and deliver them in person. This year we hope that more friends, followers, neighbors, and clients will donate gift cards to Target, Walmart, Winn-Dixie, and Publix to make this a more joyful season for our families – and perhaps we may be able to bless even more families. I definitely believe in growing today’s youth – because they are tomorrow’s leaders. It is for that reason that I invest in the lives’ of middle school girls at Calvary Chapel Fort Lauderdale on Wednesday evenings. It is a learning experience for both me and the girls – as we both grow in Christ’s teachings and in grace, which just having fun. 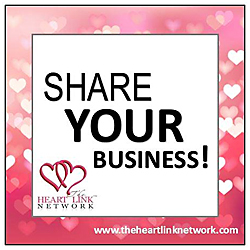 www.TheHeartLinkNetwork-FortLauderdale.com A local networking group of business women where they share for a full 3 minutes about WHY they are so IRRESISTIBLE and we should do business with them. 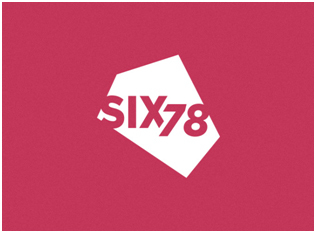 It is intimate networking at its best and women supporting each other in business. 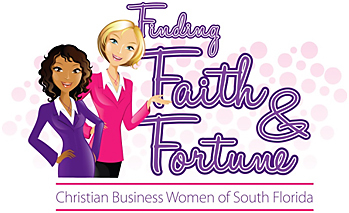 The second group is a quarterly group – www.FindingFaithAndFortune.org— a networking group designed for Christian Businesswomen to grow stronger businesses so they can honor God – God didn’t put us here to be broke! So join us and learn how to build a strong business, built on abundant principles so you can bless others. We have guest speakers who share how God has showed up and then a business teaching. 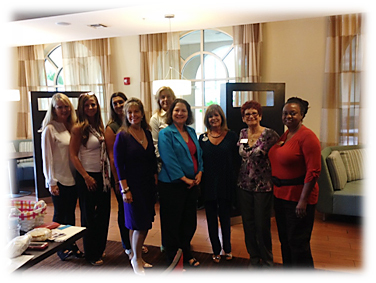 Of course there is plenty of opportunity for networking with like-minded women. This event is held in Calvary Chapel’s Grill’s Private Dining Room.